So LN Fortunate has opened their latest branch at Sunway Geo Avenue and I went there and kind of died. Their Pesto Pizza was super thin and crispy, and the sauce was luxurious. 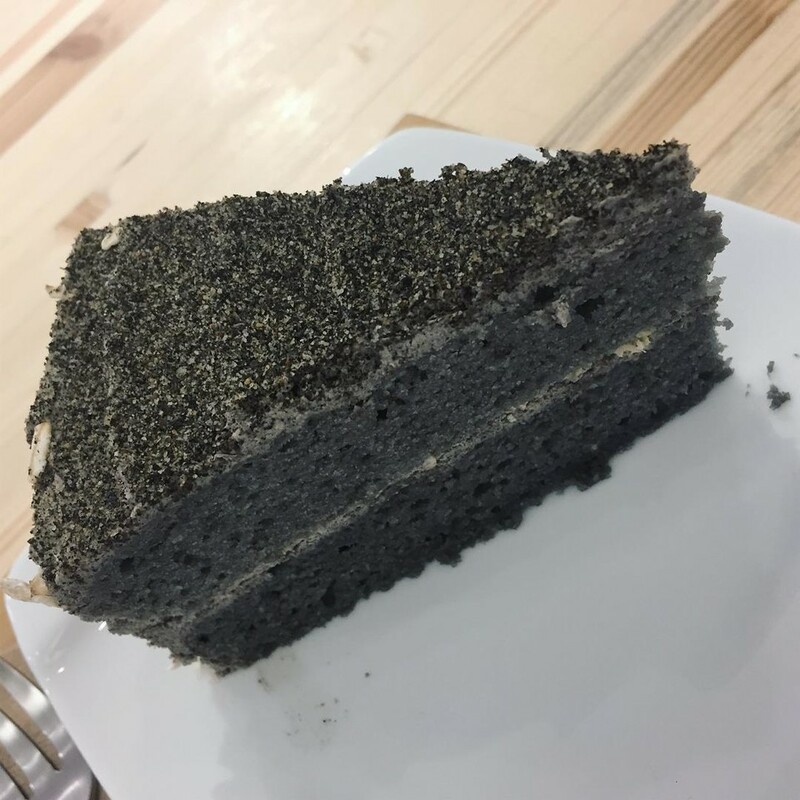 I was recommended the Black Sesame Cake and so rarely have I experienced a homemade-quality vegan cake that is fluffy as this one. Bursting with roasted sesame flavour too! 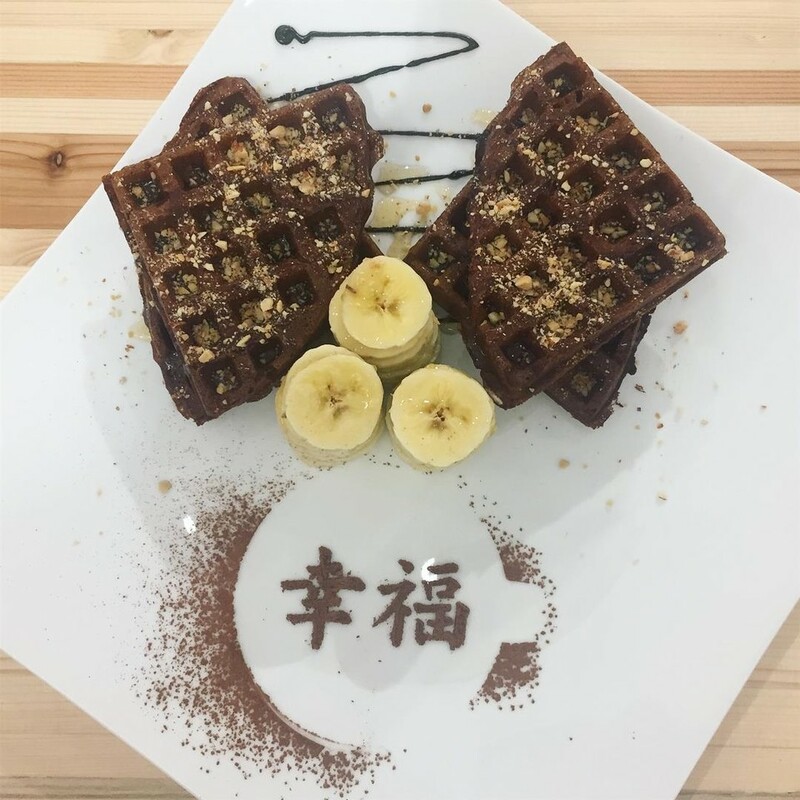 The waffles, gosh... those LN Fortunate Waffles. Always spot-on with the balance of crispy and soft. Chocolate flavour this time! With the cafe being so close to Sunway University I am excited at the thought of many young people experiencing how fun plant-based food can be. Thank you for your kind comments @DavinaGoh! Hope to see you again! 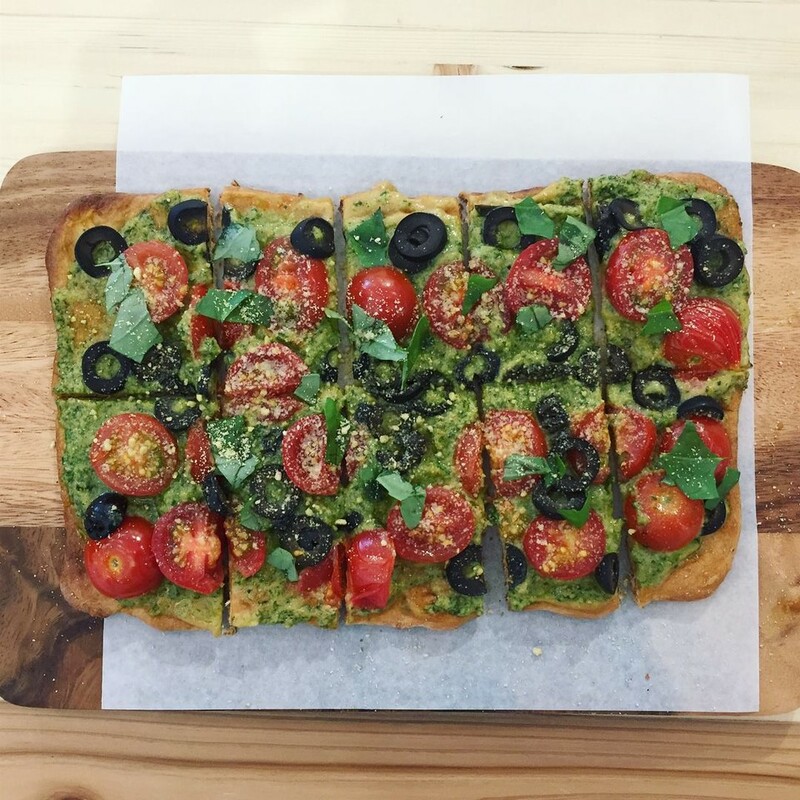 The Pesto Pizza looks really nice! Is it available at the Mont Kiara outlet too?